UC Berkeley’s Human Rights Center and Amnesty International will co-host the first international summit of students who are pioneering the use of open source methods to investigate human rights violations and war crimes on June 26–29 at UC Berkeley. Twenty-five students from the University of Pretoria, University of Essex, University of Toronto, and UC Berkeley — part of Amnesty International’s Digital Verification Corps — who have spent the year analyzing social media and other online sources to document and verify alleged crimes in Syria, Yemen, Egypt, Democratic Republic of Congo, the United States, and conflict zones around the world will meet with global experts in open source methods and discuss a new model for university-based investigations. Students in UC Berkeley’s Human Rights Investigations Lab learn verifying video footage. The project has received widespread attention after recent pieces on PBS NewsHour, and in the San Francisco Chronicle and New Scientist. 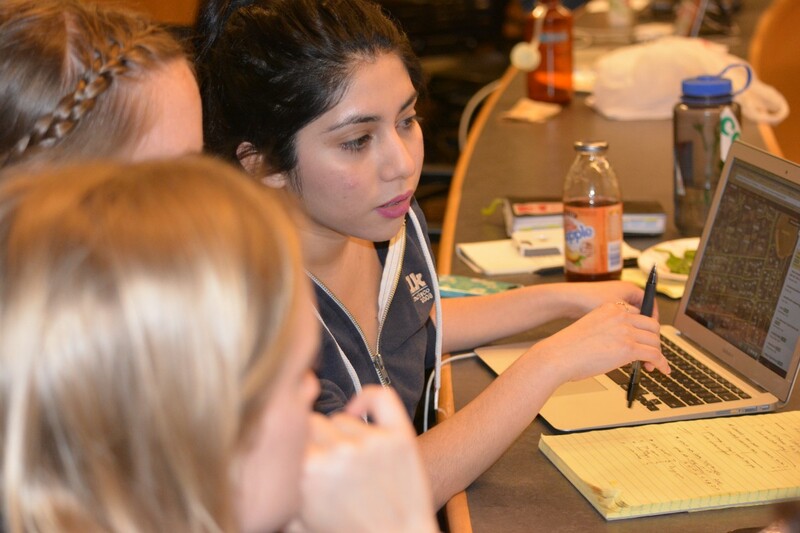 Students are verifying open source for human rights reports and media and preserving potential evidence for international trials on war crimes. More than 100 students worldwide who collectively speak more than 25 languages have been trained in open source investigation techniques at UC Berkeley’s Human Rights Investigations Lab and through Amnesty International’s Digital Verification Corps over the past nine months. They have contributed to Amnesty International reports that have been delivered to the United Nations Human Rights Council as well as to the Syrian Archive. 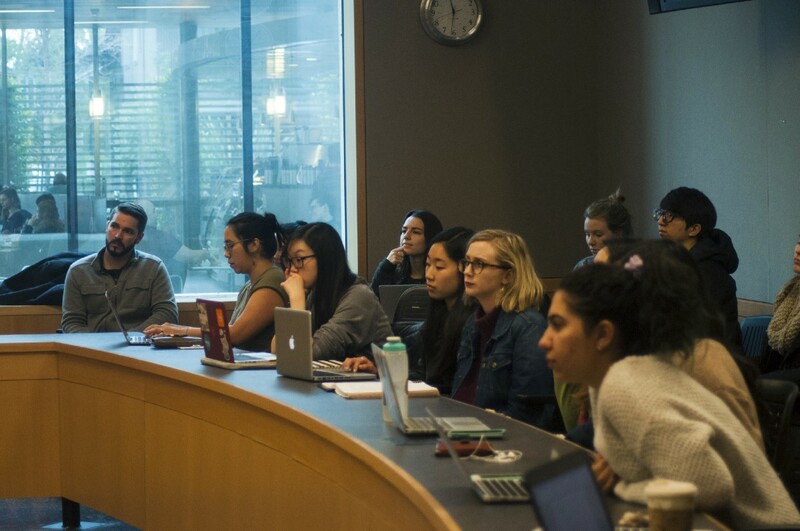 Students at UC Berkeley, where the first law school course on open source investigations was launched this spring, have also used open source methods to contribute to legal cases against perpetrators of international crimes. The international summit, funded by Open Society Foundations, will also host globally recognized leaders in open source investigations, including Eliot Higgins of Bellingcat and Gavin Sheridan, former innovation director at Storyful and founder of VizLegal, who will provide the students with additional training. An international criminal investigator will discuss the use of open source methods to support legal investigations. In addition to training, the workshop will bring the students together to discuss successes, challenges, and blueprint the model for replication at other locations around the world.